Very good flavor reminds me of pretty much any kind of peach flavored candy. I like the juice but it gave me a bunch of chest pain so I stopped using it. Great flavor and hit, but just a very uncomfortable after affect. 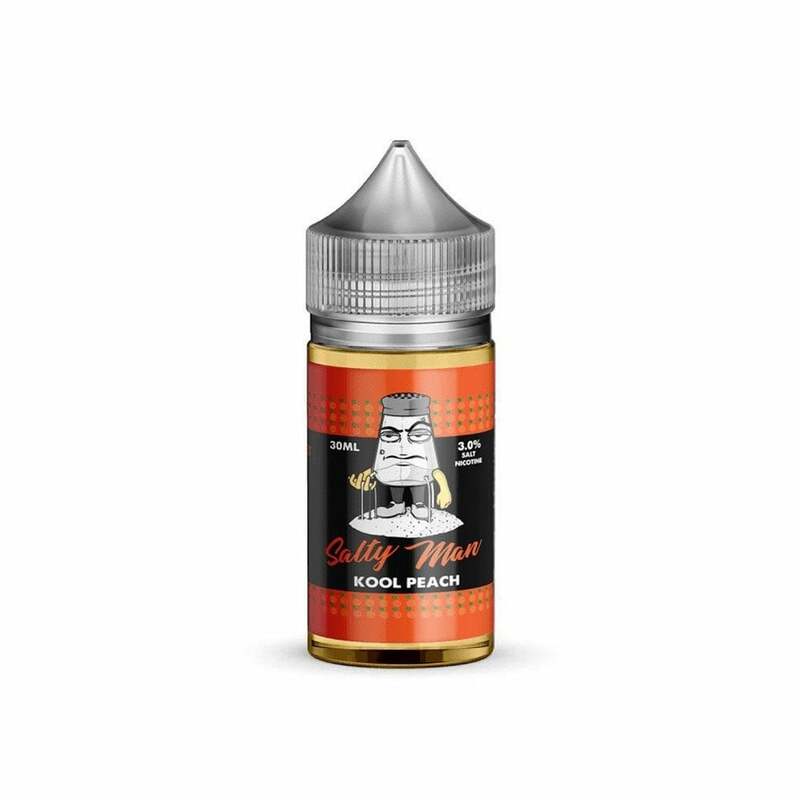 I’d definitely order this flavor again, over all there’s a strong peach flavor but hints of coconut and other fruity flavors too. If you like peach go ahead and order this!